In these high-tech times, electric garage door openers are in vogue, because they allow you to open and close the garage door by just the click or touch of a single button. This means that you won’t need to get out of your vehicle anymore to just manually open the gate. The gate’s remote controls are either available with the door during the time of installation, or it can be ordered as an optional accessory. If the remote has not yet been programmed, here’s how to safely program it. The first step in programming the automatic garage door opener’s remote would be to locate the ”Learn” or “Program” button or tab on the door opener’s main overhead unit. 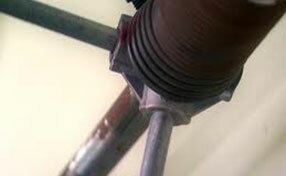 You can also find the button on the bottom or sides of the unit, depending on the product type. The next step would be to press, and release the “Learn” or “Program” button, and check if you see a flashing light or hear a beep confirming that the door opener’s overhead unit has already entered or adjusted the programming code. On your remote, do the same process; press and let go “Learn” button, and wait thirty seconds for the code to be programmed. 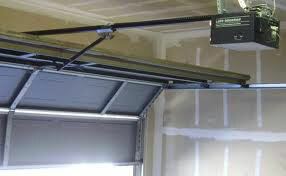 According to garage door repair Lowell specialists, wait for a LED indicator or beep to fully confirm that the automatic door’s programming is already completed. Test the remote by pressing it outside the garage, to see if the door responds. 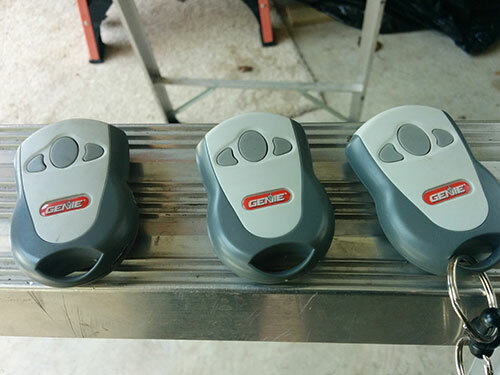 If the garage opener doesn’t respond, you may need to reprogram it again, following the steps mentioned earlier. For more information, try contacting the automatic door’s manufacturer, to get more specific instructions. Also keep in mind that the programming techniques vary with the remote’s make and model.